Prince Theseus needs your help to rescue the Princess Ariadne from the claws of the Minotaur. What's more, Ariadne was abducted before Theseus could confess his love! It will take more than brawn to save her, and more than bravery to tell her how he feels. 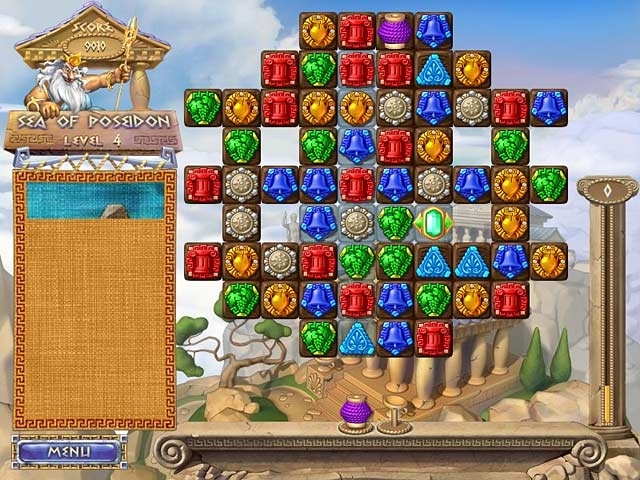 In this classic Match 3, you'll advance Theseus down the Path of Pearls, slay mythical creatures, complete jigsaw puzzles, and beat the elements. 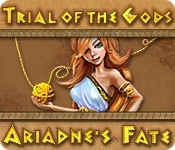 The fate of Theseus and Ariadne's love is in your hands in Trial of the Gods: Ariadne's Fate!